AUDIO SYSTEM, AM/FM STEREO WITH CD PL... Satellite Radio, Onboard Communications System, SPOILER, REAR BODY-COLOR, DECKLID READ MORE!KEY FEATURES INCLUDESatellite Radio, Onboard Communications System Remote Trunk Release, Bucket Seats, Tire Pressure Monitoring System, Front Disc/Rear Drum Brakes, Vehicle Anti-Theft System. OPTION PACKAGESTRANSMISSION, 4-SPEED AUTOMATIC, ELECTRONICALLY CONTROLLED WITH OVERDRIVE, SPOILER, REAR BODY-COLOR, DECKLID, REMOTE VEHICLE STARTER SYSTEM includes Remote Keyless Entry, AUDIO SYSTEM, AM/FM STEREO WITH CD PLAYER AND MP3 PLAYBACK seek-and-scan, digital clock, auto-tone control, Radio Data System (RDS), automatic volume, TheftLock, auxiliary input jack and 36 cross-band presets (STD), ENGINE, ECOTEC 2.2L CONTINUOUS VARIABLE VALVE TIMING DOHC 4-CYLINDER MFI (155 hp [115.6 kW] @ 6100 rpm, 150 lb-ft of torque [202.5 N-m] @ 4900 rpm) (STD). 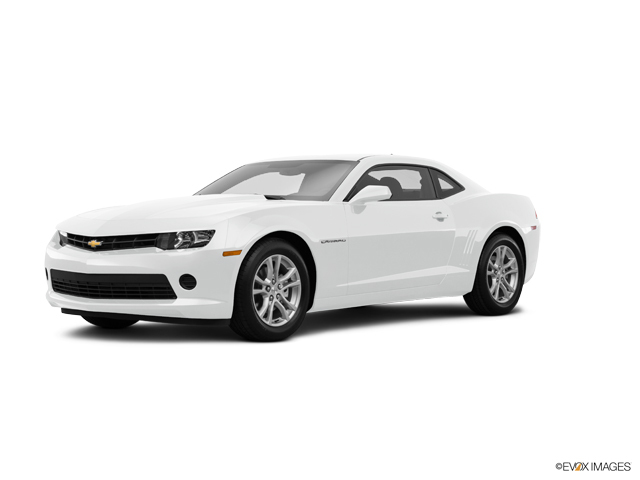 Chevrolet LT w/1LT with Summit White exterior and Ebony interior features a 4 Cylinder Engine with 155 HP at 6100 RPM*. 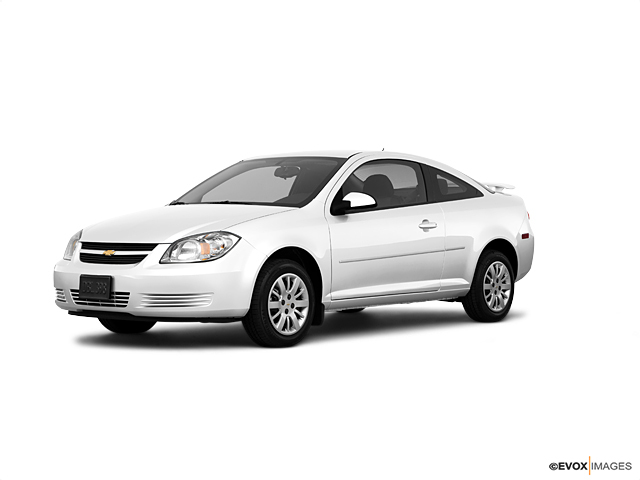 EXPERTS CONCLUDECarAndDriver.com's review says "The Cobalt's strengths are a solid structure, lots of features, and good mileage.". 4 Star Driver Front Crash Rating. 4 Star Driver Side Crash Rating. Great Gas Mileage: 33 MPG Hwy. OUR OFFERINGSNorth Park Volkswagen of Dominion is located at 21315 West Interstate 10, just east of Friedrich Park. Volkswagen is widely recognized for quality, reliability, value, and an award-winning commitment to customer satisfaction. Our state of the art dealership has the largest VW inventory in Central Texas. Visit us at www.northparkvw.com to schedule an appointment with one of our VW Experts. Please confirm the accuracy of the included equipment by calling us prior to purchase. If you're in the market for a new or new-to-you car, it's time to visit North Park Volkswagen in San Antonio, TX. With impressive inventories of new, used and certified pre-owned Volkswagen vehicles, there's something for everyone on our lot. Visit our Volkswagen dealership near Boerne, TX, to find the used Used Chevrolet vehicle of your dreams! Whether you want a zippy little sedan like the Volkswagen Jetta or are more interested in an SUV like the VW Tiguan, our helpful and friendly sales staff will work with you to narrow down your options and select a vehicle that hits every point on your checklist. Don't hesitate to reach out at any time to learn more about the used Used Chevrolet vehicles we have for sale here in San Antonio, or the specials we're currently offering.